HVAC systems deliver some of the best solutions for managing the summer heat and winter cold effectively. However, these systems represent a major source of energy consumption, accounting for about 35% of the total energy used in commercial buildings. Considering this aspect, a simple way to reduce energy usage and decrease your utility bills is to identify and address the causes of energy waste in your HVAC system. This blog post discusses the most important ones. 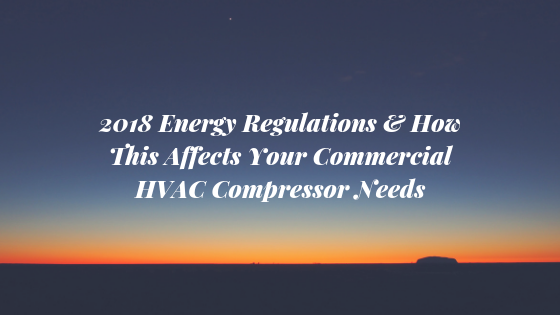 How Do HVAC/R Compressors Affect SEER Ratings? 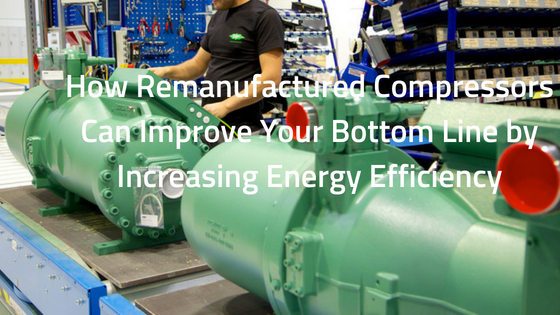 HVAC/R Compressors Affect SEER Ratings. System sizing and compressor technologies are two of the aspects business professionals should consider before replacing a commercial or industrial HVAC system. Proper system sizing combined with the right compressor technologies will allow you to get the SEER rating you’ve paid for and keep your indoor environment comfortable for your customers and employees. If you’re in the market for a commercial or industrial HVAC system, there are a number of factors you should consider before making the final purchase decision. One of these factors is the SEER rating. 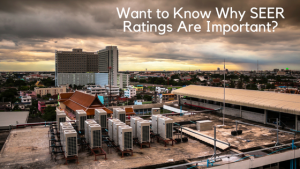 Why is this rating so important when selecting an HVAC system? Read on to find out! What is SEER? 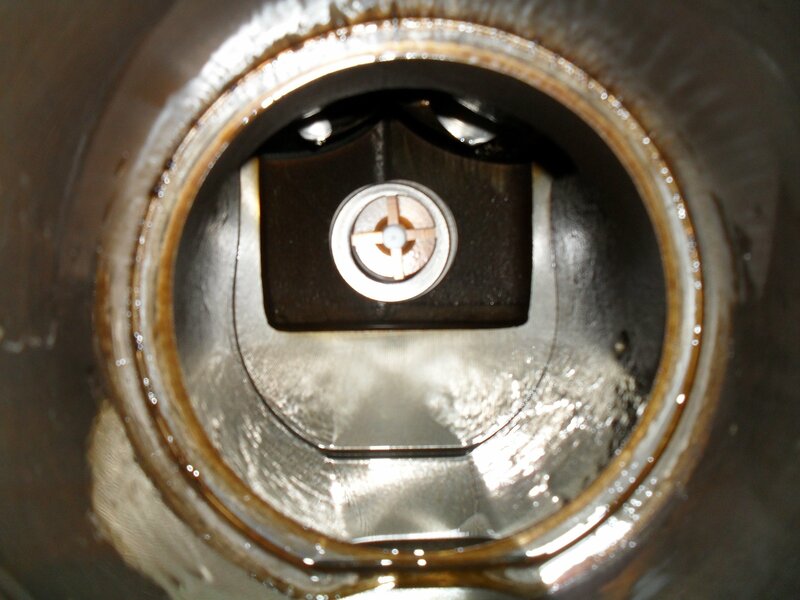 Before the SEER rating was developed, central cooling systems were rated based on the amount of energy consumed while running at full capacity in controlled environments. Because this method wasn’t accurate enough, the SEER rating was adopted. 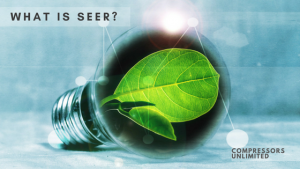 The acronym SEER stands for Seasonal Energy Efficiency Ratio. Basically, it represents the ratio of a unit’s capacity to the power it consumes in order to provide a specific cooling output during typical day-to-day use. 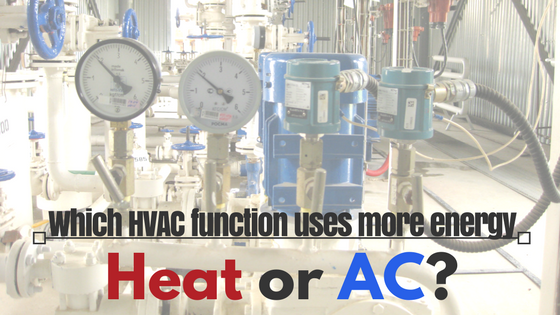 Which HVAC Function Uses More Energy: Heat or AC? According to the U.S. Energy Information Administration, energy consumption in the industrial sector accounts for about one-third of our nation’s energy use. 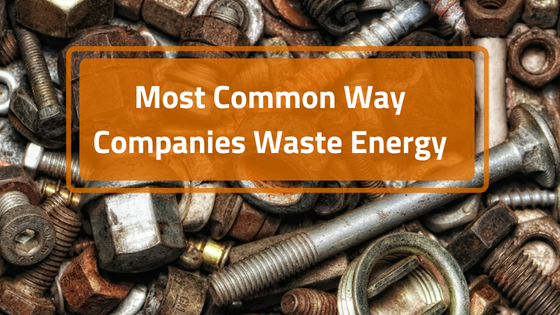 Considering the rising demand particularly for air conditioning and refrigeration systems in industrial facilities as well as in commercial and public buildings, energy waste as well as energy bills will continue to increase over the next few years.